A well trusted personnel to be with! 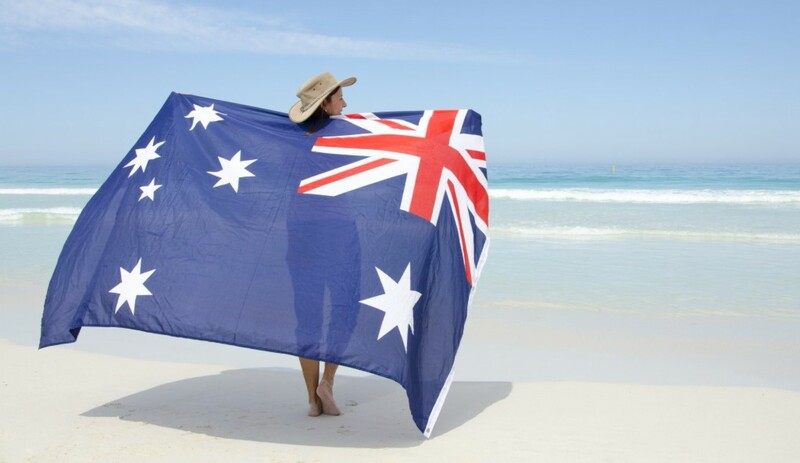 First of all a big thank you for helping us get our Australian Skilled Independent 186 visa. My family and myself are so greatful to you for all your help throughout the visa process and you made our dream come true. Well done Mege and Colin!